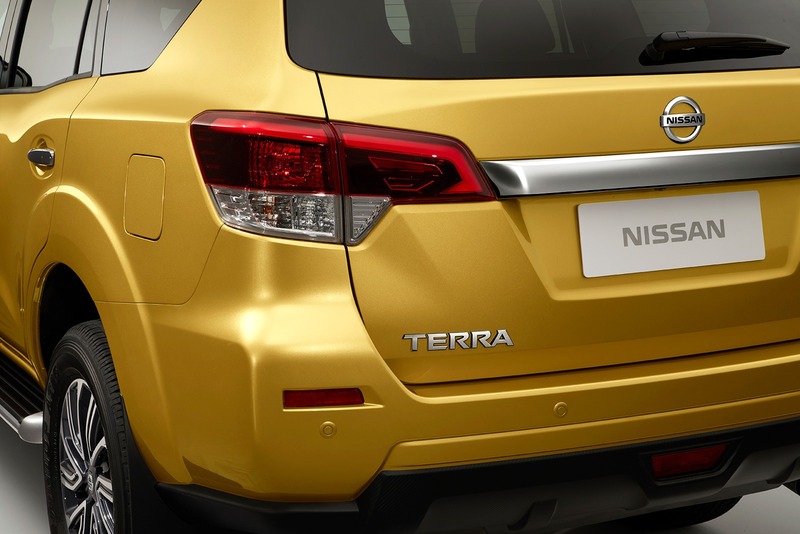 The Nissan Terra has been officially introduced, but full details won’t come until April. The Terra is an all-new frame-based SUV that will go on sale in China this spring. 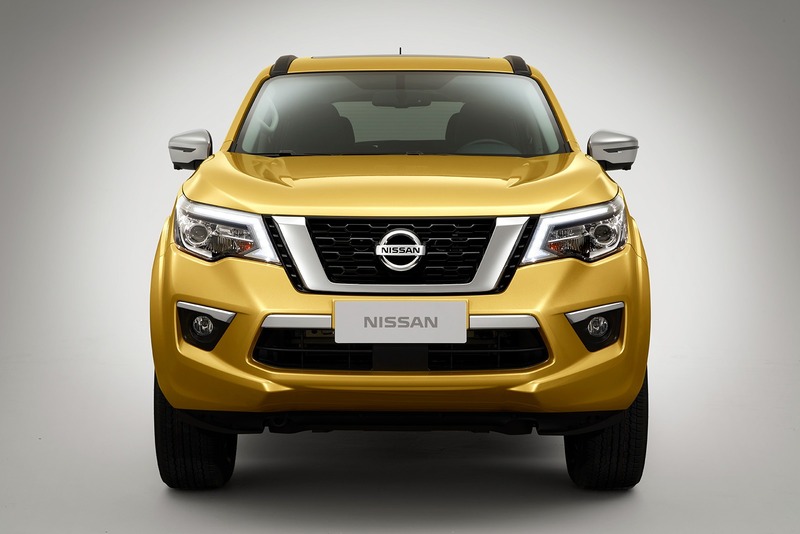 It’s the first vehicle from Nissan’s frame and LCV division to launch under the company’s mid-term plan, Nissan M.O.V.E to 2022. 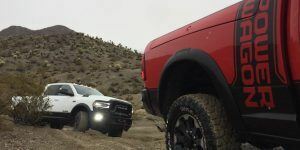 The division is made up of body-on-frame SUVs, pickups, vans, and light-duty trucks, with the goal of increasing sales by more than 40 percent by 2022. Nissan says currently one in every six Nissan vehicles sold globally is a frame-based vehicle or an LCV. 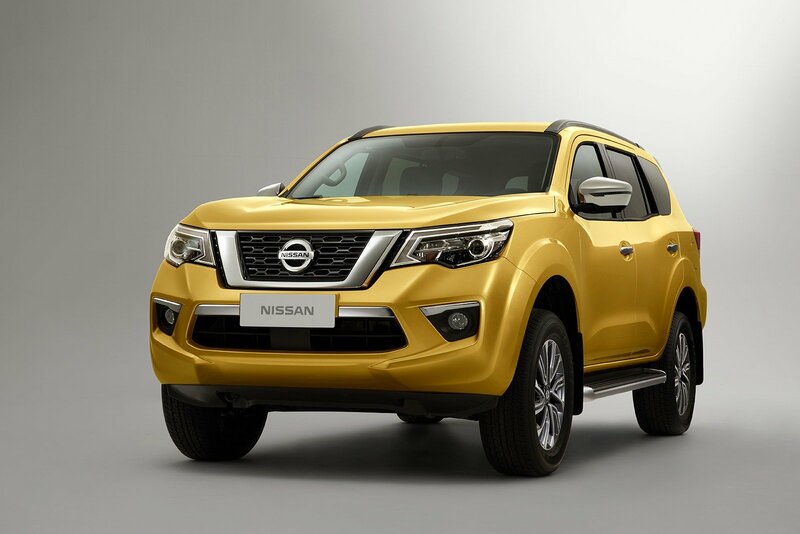 Unfortunately, more information about the Nissan Terra won’t be released until April when it premieres in China, where it will go on sale first. 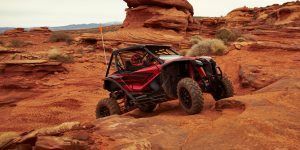 Following China, it will head to other Asian markets, and currently, there’s no official word if it will head to North America. The Terra replaces the Paladin in China, which is known as the Xterra in other markets. 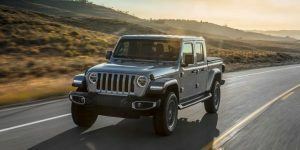 It rides on the same underpinnings as the NP300 Navara truck and it could fit in Nissan’s North American lineup as a seven-seater offering. The Xterra hasn’t been sold in the U.S. since 2015, but given the growth of the crossover and SUV markets, don’t be surprised if Nissan decides to revive the nameplate.